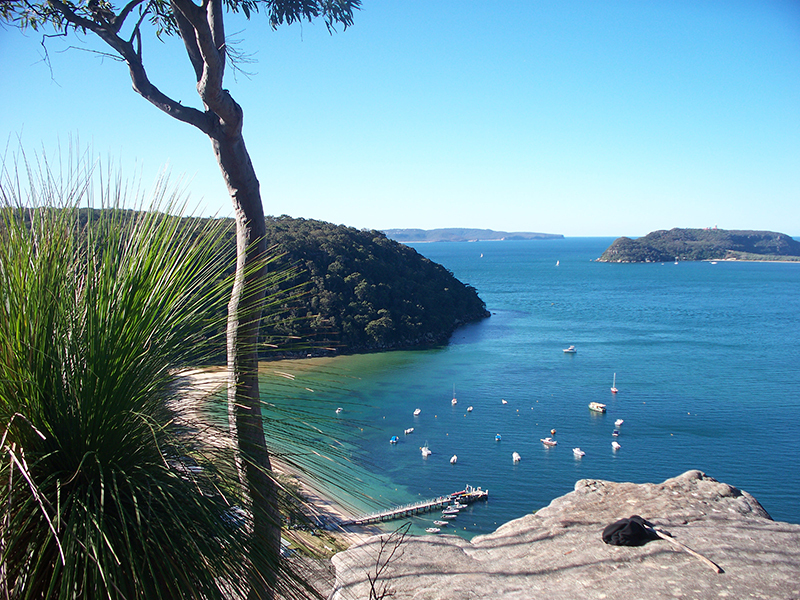 Many years ago I lived in the northern region of Sydney, close to the Hawkesbury River, Muogamarra Nature Reserve and the Ku-Ring-Gai Chase National Park. One of the places I loved to visit was the tiny village of Brooklyn, well-known for its oyster farming industry. If you were driving north from Sydney, you may well miss this little place nestled close to the river, which is not a bad thing, as I remember part of Brooklyn’s charm was that it gave me the sense that I have stumbled onto a place forgotten by time. Anyway, it is a very cute place. 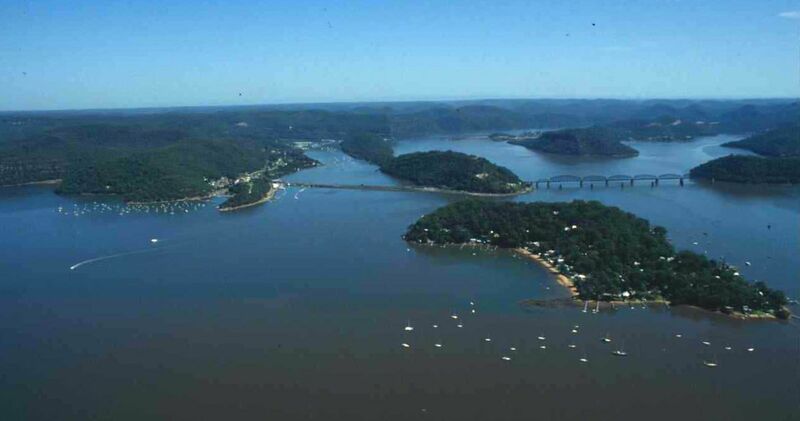 One of the highlights of visiting Brooklyn is to travel there by train from Sydney, stop off have a cup of tea and then head up to Gosford on the train. The trip through Brisbane Waters used to be stunning and I hope there has not been too much development since I left in 1989. At one point, I was living in Gosford (Wyoming actually) and would catch the train to Hornsby to art school. Some mornings the waterways were so magnificent the train driver would beep his horn as the train rattled through Woy Woy and Mullet Creek, before arriving in Brooklyn. I love Brooklyn. I camped on the dam while I was walking The Great North Walk last year and then caught the train across to Wondabyne. I must go back there one day just to experience Brooklyn itself for a little longer. It’s a stunning part of the world. I’m enjoying your 365 days posts. I really appreciate your comments 🙂 Have you pleased about the Great North Walk? Re: 365 Places – I am also enjoying remembering some special places and dreaming about places I would love to go.